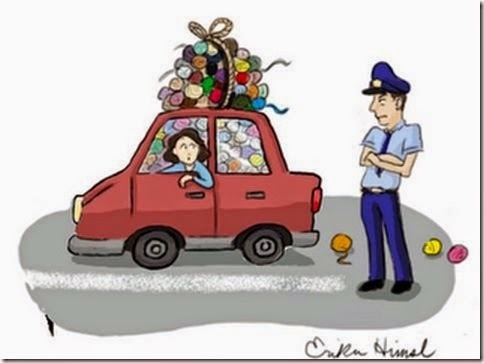 Life of a Knitphomaniac: Happy Mother's Day! 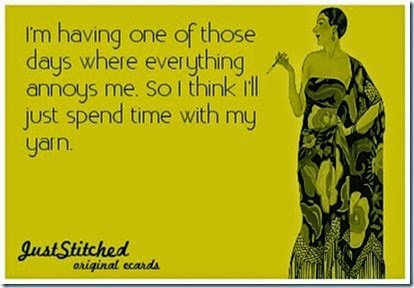 I hope everyone had a fabulous Mother's Day! Paige, my daughter, surprised me with a gorgeous bouquet of flowers from her and my son (he lives out of town). I love them! My sister also got me a flower bouquet with sunflowers (which matches my current project bag....I love sunflowers!) It is sooooo super pretty!! So, we all went to my mom's for dinner....me, Paige, Antonio, my sister (Janice), her hubby (Jim), and my niece and nephew (Grace and Sean), plus my mom and dad of course....my mother made a delicious brisket and my dad made his famous red cabbage side dish.....I think most of you know that my mother is German....I mean full blood, German Citizen (not USA), her sister and her sister's family is all still in Germany.....my sister and I were both born in Germany......so, I mention this because my mother's father had a bakery in Germany and my mom can cook and she can bake like nobody's business! Well, she used to make us a noodle dish when we were younger....it is called Spätzle and some people spell it Spaetzle (without the umlaut). My mother does not make it much anymore because it is pretty labor intensive.....but with my sister traveling to Europe so much lately, she had a coworker that gave her a Spätzle maker.....it is pretty cool. We made it yesterday and I have to say, the Spätzle was delicious! Here are some pictures of it being made....it reminds me a little of a french press coffee maker...you put the ingredients in, then mix with the built in mixer, then the bottom comes off to put over the pot of boiling water and you churn the dough into the water. and here it is boiling in the water! It was delicious! Anyway, a great Mother's Day was had by all! I know this is not a cooking blog.....so I will get onto the knitting. First.....stash enhancements and I have A LOT! Remember my friend went to the Maryland Sheep and Wool show and got me some goodies? well, they came in! Yahoo! She did such a great job of getting everything packaged up in ziplocks with air all sucked out of them! 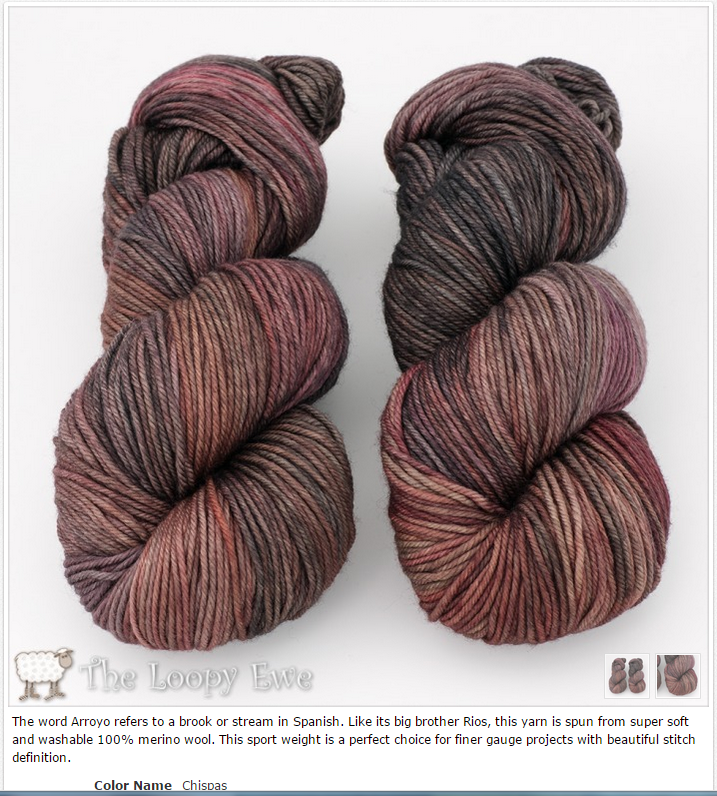 I got a bat of fiber from Loop in the Abracadabra colorway....it is so awesome! Two skeins of Miss Babs Yowza in the Mad Hatter Colorway! Two skeins of Miss Babs new base called Hot Shot (wool and Nylon) in the Drunken Watermelon colorway! Two skeins of Miss Babs Yummy 2 ply in the exclusive Maryland Sheep and Wool Show 2015 colorway! and lastly, a ceramic cup from Jenny the Potter that says :YaRRrrn! Oh, and did you know that Bags By Awesomegrannie just celebrated it's one year Anniversary? Darlene is so awesome! She made me a sock material bag set with matching needle holders as a thank you to me for my help here and there (really, I do not do much!) She never needs to thank me, but I love the set! She also had some new material with Orange Sheep....who does not love Orange Sheep? So I had to buy a set....both bag sets are so happy! Thank you Darlene for being so Awesome! Then......Yes, there is more.....guess what was announced this past week? CAMP LOOPY 2015! No, I am not done with all my Loopy Academy stuff...but I am super excited about Camp Loopy. I got some Malabrigo Aroyo in the Chispas Colorway...the color looked to have more of alight mauve and a goldish color in it, but when I got it in person it is more purply-grey...but that is A-Okay...I still love it! I think I am going to make a Lintilla with it, but I am not 100% sure yet...I still have time to look some more! I got a couple of t-shirts and a Leonard the Lion along with my yarn! As for knitting this week...I started a new shawl for a KAL with the Bags By Awesomegrannie Ravelry Group....I am also going to double dip in the Melanie Berg Any Shawl Kal...I am making You're Beautiful by Melanie Berg in a gorgeous yellow! I worked on my Miss Babs Knitting Tour Ves shawl....I need to get caught up on this, I am a touch behind. And, I finished my secret project.....just needs blocking...I have it folded on purpose, so the while surprise is not given away, but so you can see the gorgeous coloring of the yarn! and I finished the Team Spirit socks for a Hiya Hiya KAL....they are so small, they do not even fit Darlene's 7 year old grand daughter...but I will find someone to wear them...LOL! Well, I think that is just about it.......oh, I also got a Vitamix....I am pretty excited about it and I hope the healthy shakes help me to loose some weight and just be 'healthier' in general.....of course the first thing I made was a margarita (not so good for weight loss), but I had a healthy kale shake today and it was yummy! I hope I can keep it up......wish me luck! I leave you with some fun pics! Happy Happy Happy Knitting! well hello yarn and loop batt!! Happy Belated Mothers Day! Yu got some awesome goodies!